First things first: Coyote. When you read the word, how many syllables do you hear? 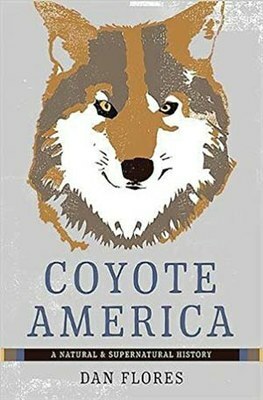 Your answer, according to Dan Flores, author of Coyote America, may be “immediately diagnostic of a whole range of belief systems and values.” The ki-YOH-tee versus ki-yote divide is one of the best indicators of a person’s coyote politics, a nearly hard-and-fast way that we subconsciously identify ourselves: as defenders of the species, in the case of the former, or as a manager, shooter and/or trapper, in the latter. A coyote in Joshua Tree National Park, California. National parks and “scientist saviors” fought to preserve the species. But that’s not the whole story. Ultimately, coyotes took matters into their own paws. As it turns out, Canis latrans is nearly indestructible. With the help of computer simulations, biologists discovered a rare adaptive breeding mechanism that helps ensure the species’ survival, despite the odds: In the wake of population control measures, female coyotes tend to birth even larger litters with more surviving pups. Still, though, with 500,000 coyotes killed every year — about one per minute — the “varmint” stigma clearly persists. A photograph on page 185 taken by Kevin Bixby depicts at least 15 coyote corpses in the New Mexican desert following a coyote-hunting contest. It’s no wonder coyotes have taken to our cities. 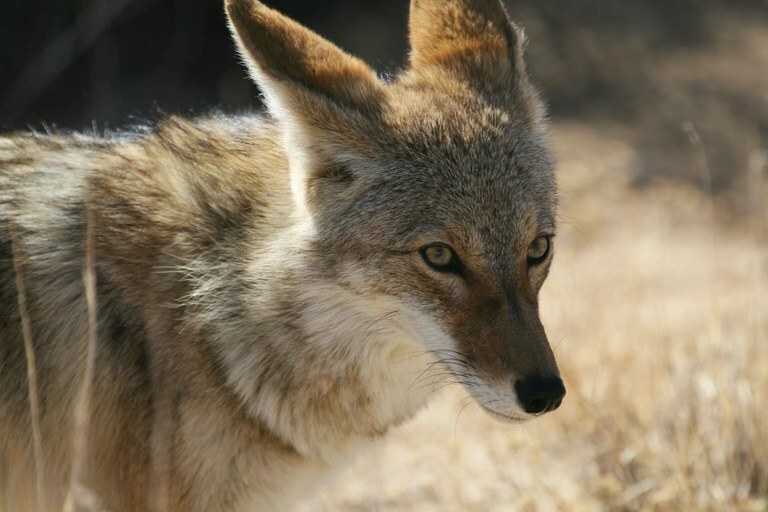 From New York City to Denver to Los Angeles — and nearly every other major metropolis in the United States — the spike in urban coyote populations indicates yet another phase of the canid’s unique adaptability. Of course, seeing a coyote in the city also presents humans with an opportunity to adapt. “To confront a predator,” Flores writes, “is to stand before the dual-faced god from our deep past,” to be reminded of “bright teeth.” Americans who want to be “re-wilded” and re-connected to nature (a distinct craving posited by evolutionary biologist Marc Bekoff) now need look no further than the packs that are forming — and even thriving — in our own city centers.